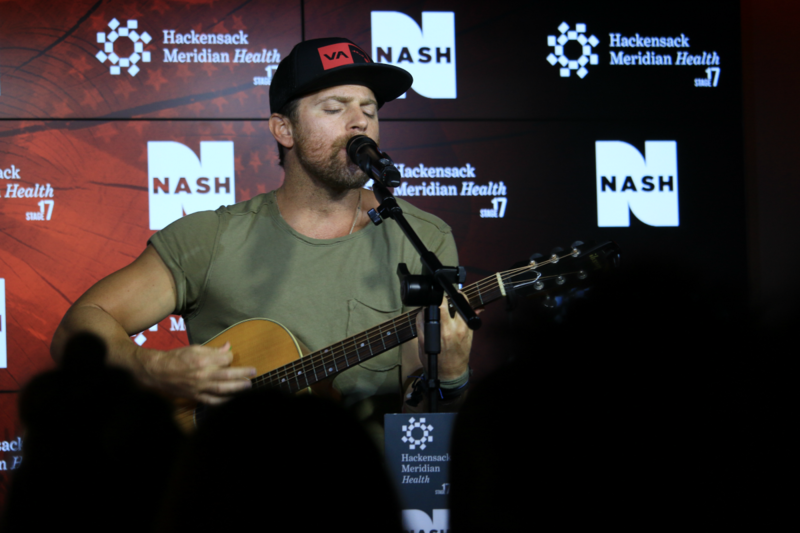 Kip Moore came up to HMH Stage 17 to hang out with Jesse Addy and a room full of lucky NASH FM 94.7 listeners! Kip performed some songs for us before taking pictures with everyone in attendance! Click below to watch Kip’s FULL interview and performance!